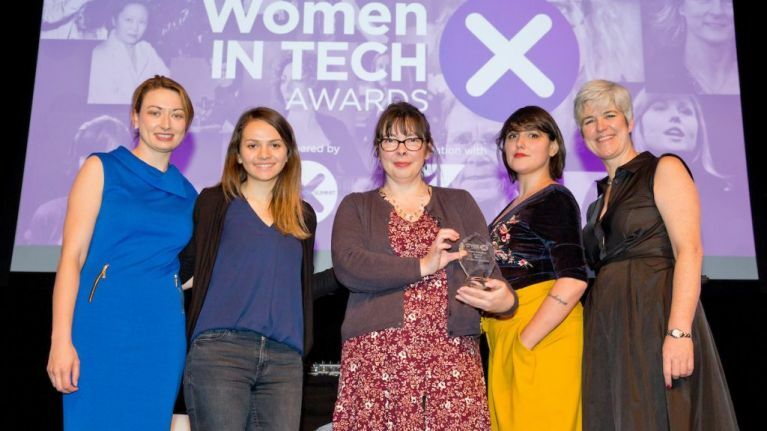 The first annual Women in Tech Awards - a celebration of women and diversity in the technology industry - took place at the RDS in Dublin last night. Hosted by Dr Pixie McKenna, the strong sense of community and belonging among the guests was obvious to all and the inaugural event was truly inspiring. “To show our commitment in combating inequality, we wanted to create an event that would drive diversity and narrow the gender gap in an industry which offers success and opportunity to anyone with ambition, passion, and strong work ethic. One of the biggest comments from the judges was how the bar had been set so high by everyone who had been shortlisted - and how it was a difficult task to pick the winners. 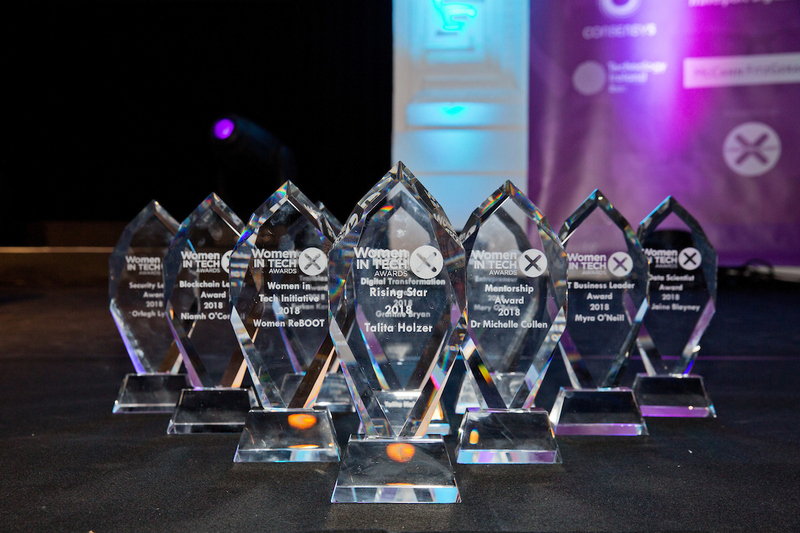 As for who ultimately took home the big awards? Here is the full list of the winners.